When a review copy of Rich Cohen’s new book arrived unsolicited in the mail a few weeks back, my first thought was: does the world need another book on the Rolling Stones? Having read it, I can thankfully report that the short answer is ‘yes’. The fact is, the best music writers – Barney Hoskyns, Greil Marcus, Peter Guralnick – will always find a way to put a new spin on an old tale. Since then, Cohen has covered other Stones tours, and more recently worked with Jagger on the screenplay of Martin Scorsese’s Vinyl TV series. His book, however, is not a memoir about that time; instead he tackles the Stones early years through to the release of Some Girls (1978), which, in his words, is arguably the last great Stones album. As someone too late for the party – he was barely out of nappies when Sticky Fingers was released – he wants to make sense of the greatness of this music born of an era before his. As Keith Richards says to him: ‘What’s it like to live in a world where the Stones were always there? For you there’s always been the sun and the moon and the Rolling Stones’. Cohen begins his story with the legendary meeting between Mick and Keith at the train station on 17 October 1961, waiting for the 8.28 to London. He analyses this ‘founding episode in rock n’ roll’ like it was old blues song: ‘Because it’s a legend, details vary’. But in every version, ‘Mick is the one with the records, whereas Keith has only a guitar’. It all plays out from here: ‘Because records equal wealth. Mick had it. Keith did not… Which is why Keith would always question Mick’s commitment. Mick loved the blues in the way of a rich kid: like a hobby. Keith loved it as a sick man loves penicillin. It was his best hope’. The central figure in the early years, however, was Brian Jones, and Cohen’s rendition of his story has all the hallmarks of a Greek tragedy. It was his band after all; but the shift in power began from the moment when Andrew Oldham first locked Jagger and Richards into their Chelsea flat with the demand: ‘Don’t come out without a song’. It marked the beginning of a slow-burn meltdown, brought to a head by the fateful 1967 trip to Morocco with Keith and Anita Pallenberg, and ending two years later at the bottom of a swimming pool at Cotchford Farm. The Stones famously played their free concert in Hyde Park two days later, with new guitarist Mick Taylor. 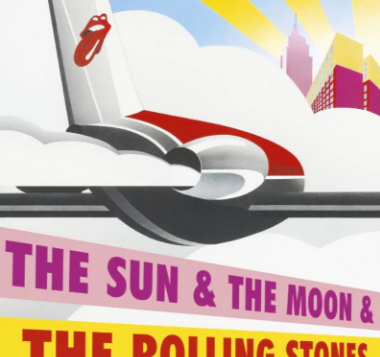 The greatness of the Stones, according to Cohen, lies in their ‘golden run’: ‘that perfect string of records that arrived, one after another, like summer afternoons’. It began with Beggars Banquet, culminating four years later with Exile, and then some. In between, there was Altamont, Gram Parsons, heroin, the whole soggy mess that led to those shambolic sessions at Nellcôte in France, which produced their 1972 masterpiece, a record that came into being ‘slowly, over weeks, along a path determined by metaphysical forces, chaos, noise, and beauty netted by a never-to-be-repeated process’. It was never quite the same again. At heart, Cohen’s book is a story of friendship. How do we account for the band’s decline sometime in the seventies? ‘I think the death of friendship explains the death of the band. By the late 1970s, Jagger and Richards had drifted into separate camps’. 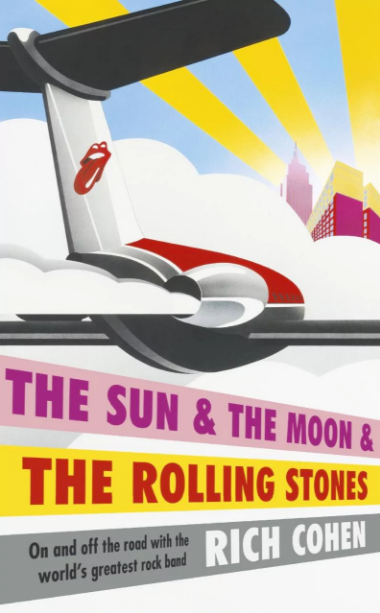 Sure, they continued to record and perform, but, according to Cohen: ‘At some point, the Stones went from writing new songs to writing cover versions of their own material’. Cohen’s book – if we discount Richards’ Life – is the best book on the Stones for years. 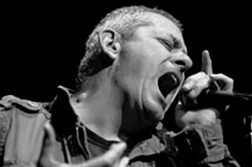 He has enjoyed close access to band members over several decades, and has interviewed many other participants in the story. While it runs out of puff in its final pages, when the band’s ‘golden run’ is all but over, Cohen’s beautifully written account demonstrates that the best music writing can make an old and familiar story new again. We, as readers, can’t ask for much more.